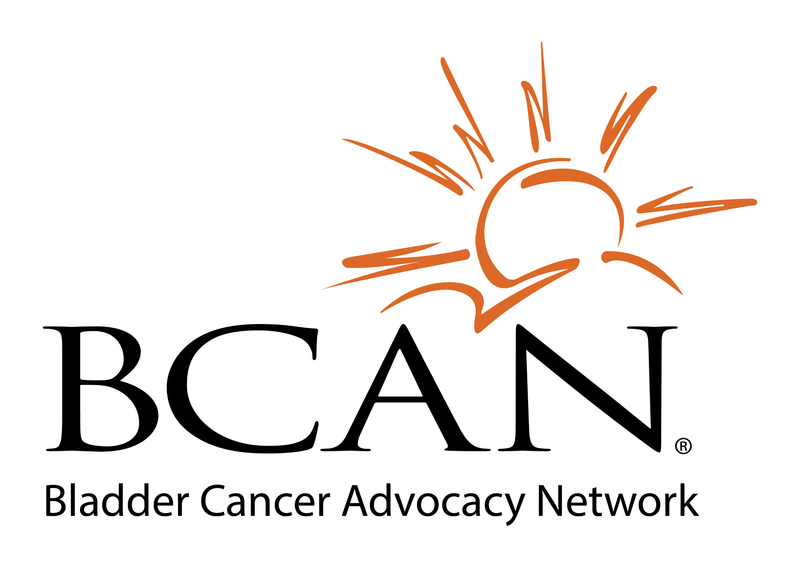 BCAN’s Patient Insight Webinar focused on the physical and emotional impact of bladder cancer unique to our veteran population. View the recorded modules to hear what experts in this field have to say and learn how to best navigate the VA system. Interested in being part of Veteran’s health research? The Office of Veteran’s Affairs has educational materials for Veterans who may be asked to take part in a VA research study. These materials provide basic information about VA research and summarize Veterans’ rights and welfare. Click here to access that information. On March 10, 2016, the Institute of Medicine released a comprehensive evaluation of scientific and medical information regarding possible health effects of exposure to Agent Orange and other herbicides used in Vietnam. Veterans and Agent Orange: Update 2014 changed the categories of association with exposure to the herbicides sprayed in Vietnam for three health effects. Bladder cancer was moved from “inadequate or insufficient” evidence of association up to “limited or suggestive” evidence of association. To learn more and to download a free PDF copy of the whole report, please click here. Between 1957 and 1987, people serving or living at the U.S. Marine Corps Base Camp Lejeune, North Carolina, were potentially exposed to drinking water contaminated with industrial solvents, benzene, and other chemicals. This chemical exposure may have led to adverse health conditions. The Veterans Administration released this information sheet in July 2015. To read the Camp Lejeune Past Water Contamination page, click here. To read the Institute of Medicine: VA Clinical Guidance for the Health Conditions Identified by the Camp Lejeune Legislation (2015) full report, click here. To see the report on the Incidence of Veterans with Bladder Cancer article, click here. Do you work with Veterans? If you work with veteran groups-please feel free to distribute our Veterans and Bladder Cancer resource page. Click here to download now.